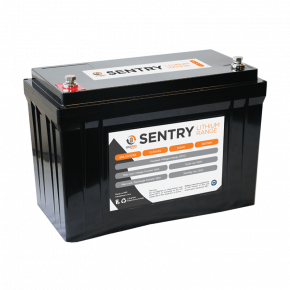 BMPRO Sentry Battery SNL 12V 100S has been extensively tested with BMPRO range of power management systems and has been proven to partner with them more effectively than other batteries tested. 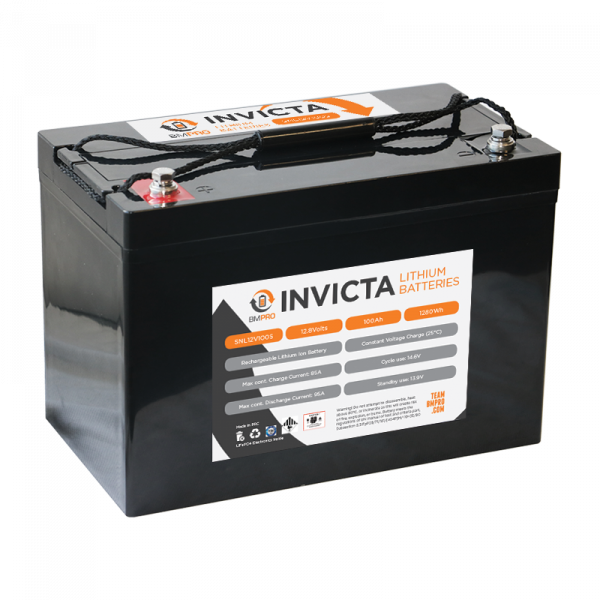 With up to 8 times the cycle life, greater utilisation of available capacity through increased Depth of Discharge (DOD) and fast charging, this lithium deep cycle battery is a great option to replace an old lead acid one. Compared to other lithium technologies, LiFePO4 has greater tolerance to high temperatures, overcharging and short circuit. 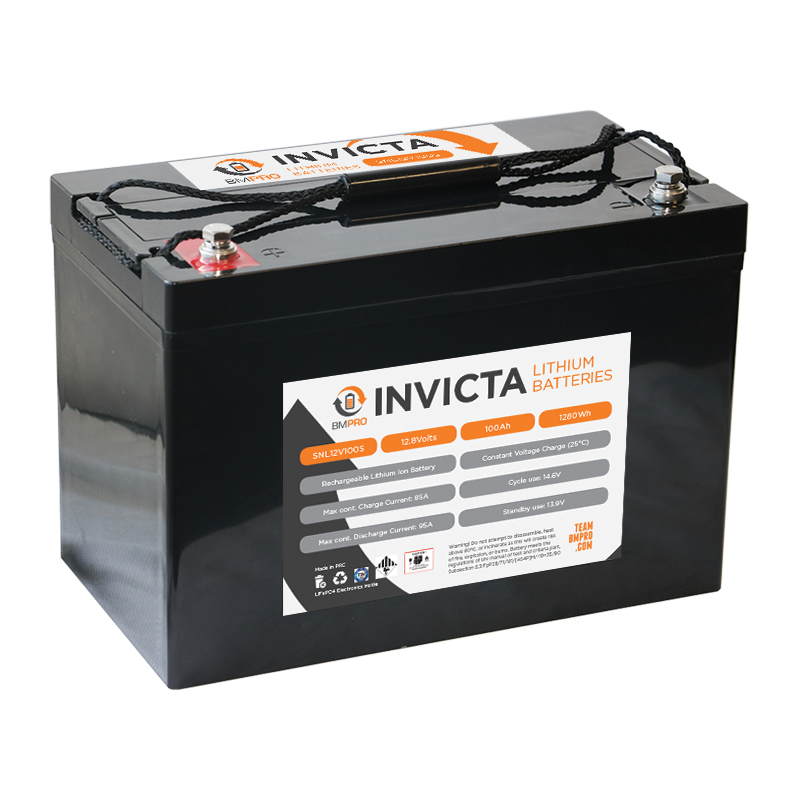 The battery includes a built in Battery Monitoring System (BMS) to further protect against over charge or discharge, over temperature and short circuit all critical for the safety of the battery. IEC Certification on both the BMS and Cells of Sentry Battery further gives the users peace of mind, warranting high quality and safety of lithium batteries.